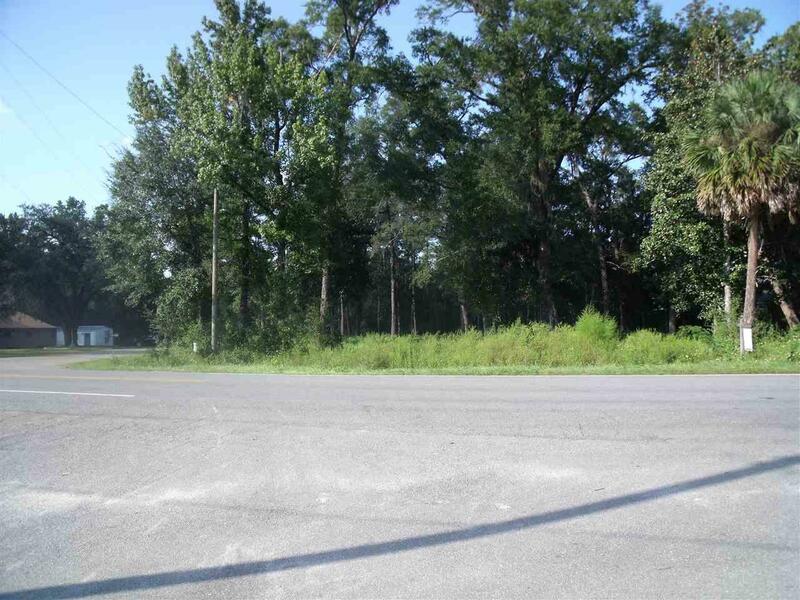 Approximately One Acre Of Prime Commercially Zoned Property, At An Affordable Price. 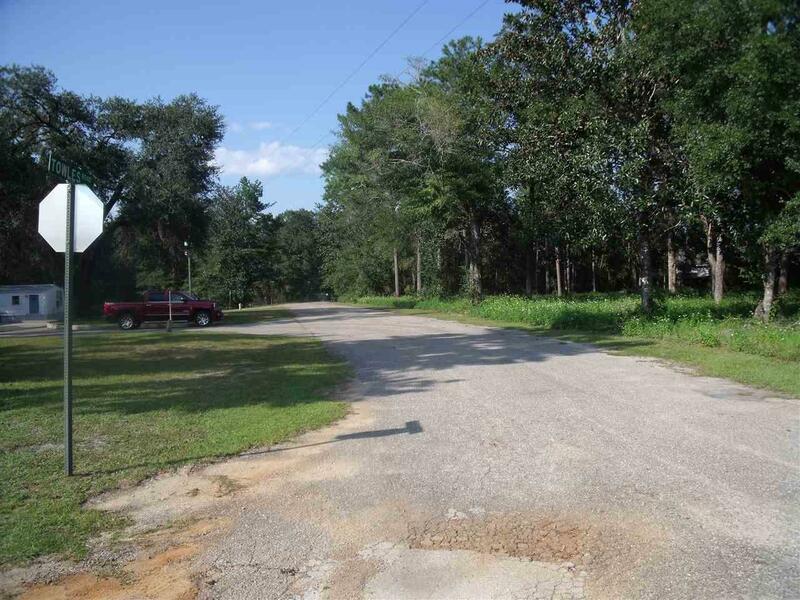 This Property Is Across From The Wakulla County Public Schools District Office, With A Dance Studio To The Left And Covington Townhomes On The Right. 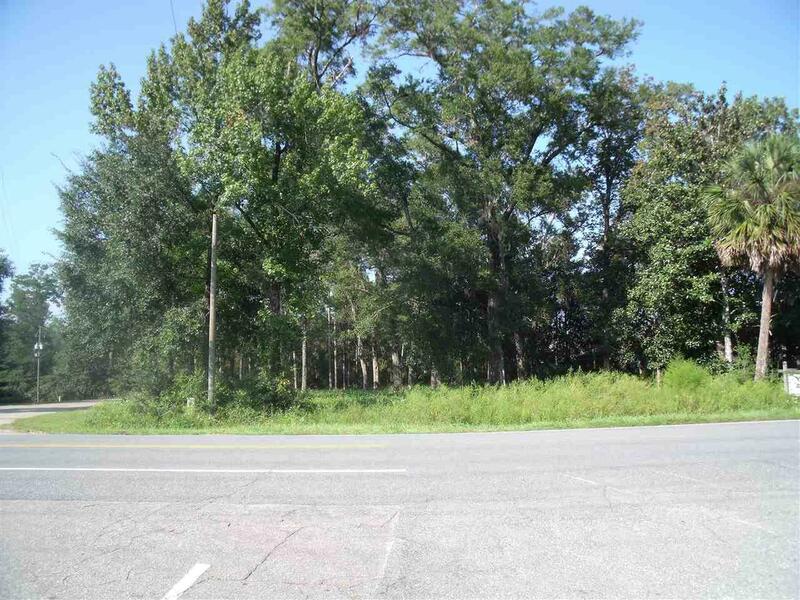 This Lot Is .2 Mile West Of US 319, The County Courthouse, Tax Collector & DMV. Crawfordville Elementary School Is .8 Mile To The West With Lots Of Traffic During The School Year. 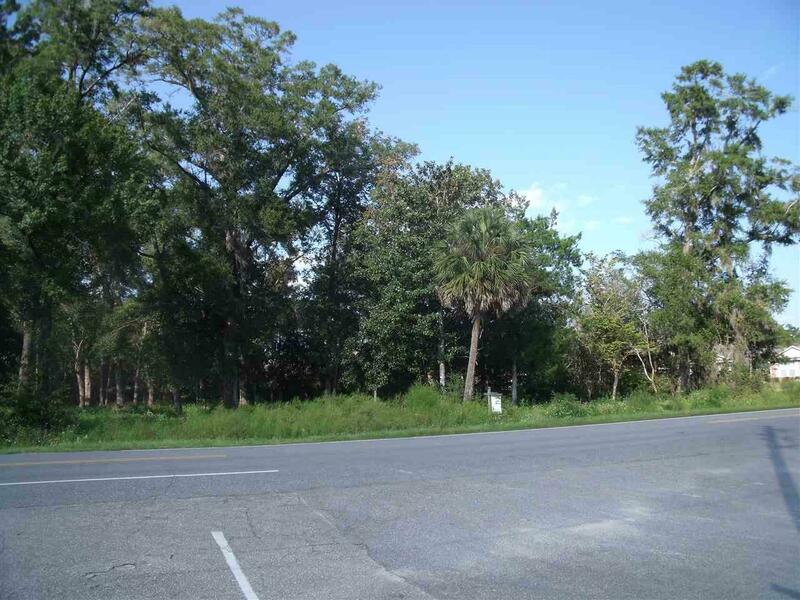 Zoned "CO" Office Commercial District, With Numerous Principle And Conditional Uses. Listing provided courtesy of Coastwise Realty.